Story: Ridley Scott, director of "Alien" and "Blade Runner," returns to the genre he helped define. 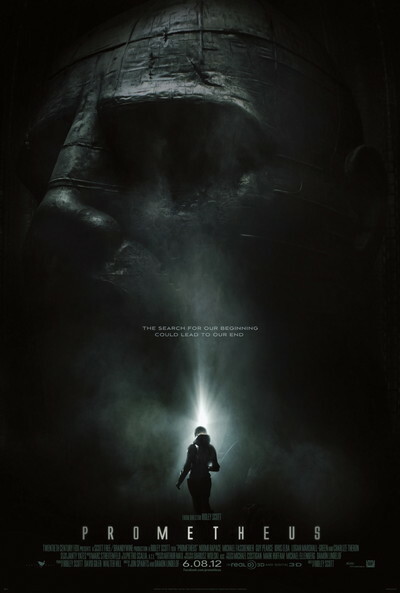 With "Prometheus", he creates a groundbreaking mythology, in which a team of explorers discover a clue to the origins of mankind on Earth, leading them on a thrilling journey to the darkest corners of the universe. There, they must fight a terrifying battle to save the future of the human race.